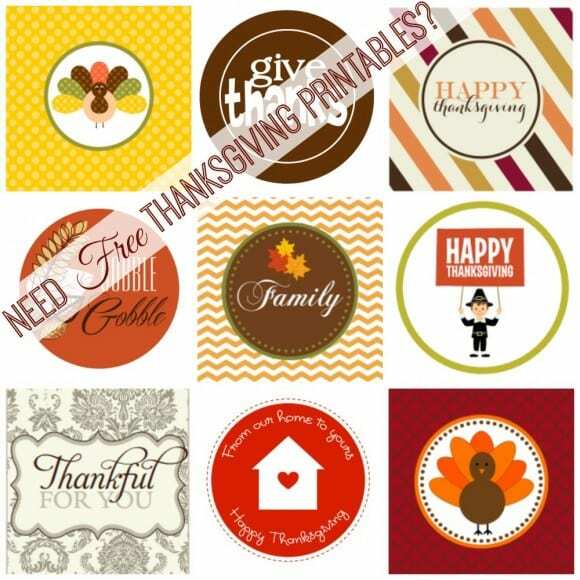 We've got some terrific free collections of Thanksgiving printables. Now you can get busy downloading, printing, and decorating!! Wishing you and your family a wonderful, safe, and thankful holiday!